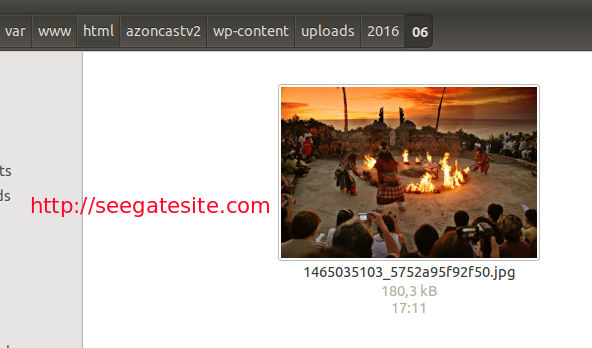 Seegatesite , how to retrieve and upload an image from URL on WordPress programmatically. If you are a programmer WordPress theme and plugins sometimes need a script to download the images from a third-party URL. For example, when you are creating the tools to extract an image from the Amazon API or Flickr and want to automatically upload the image to your WordPress uploads folder and set it as a thumbnail. You don’t have to worry because WordPress already prepare the Class and Function to use. The whole Class and Function, in order to use WordPress’s features, are already documented on wordpress.org, but as a beginner like me, sometimes still confused to implement these functions in order to run properly. So on this occasion, I would like to share a simple way of retrieve and upload an image from URL on WordPress programmatically. This function is used to get the body content from an RAW file / response. Once you get RAW files using the wp_remote_get function, the next step is taking body content of the RAW file. Response from wp_upload_bits as an array of the following key. 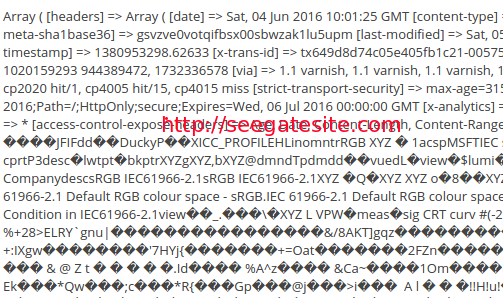 The results of the response of the wp_insert attachment is an attachment ID. This is an additional function if you want to use the image as a thumbnail image on the theme. Thus article about the simple way of retrieve and upload an image from URL on wordPress programmatically, hope useful.